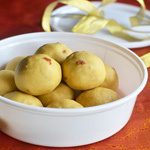 Nei Urundai(Moong Dal Laddu) is my MIL’s speciality. She always uses green moong dal(paasi payaru) with skin for making this laddu and she makes the best perfect nei urundais according to me, even when she packs from thanjavur I havent seen even 1 laddu break.As its tough to grind green moong dal in our mixer I preferred using yellow moong dal as my mother suggested. 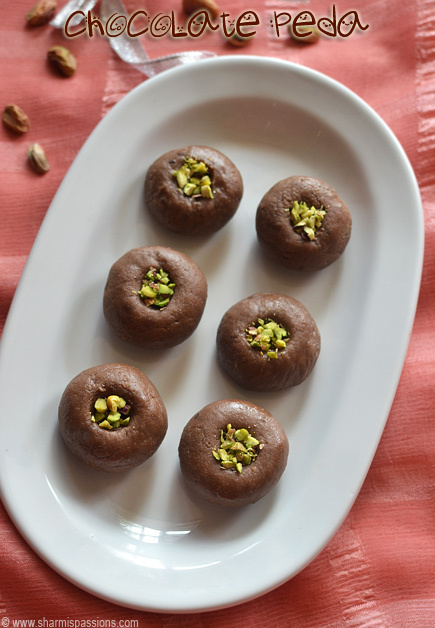 This is very healthy sweet that you can make for this diwali especially for kids.Now add on to your todo list of diwali recipes as this is a very easy ladoo recipe ! Grind sugar to a fine powder.Now sieve both powdered sugar and moong dal powder once atleast to discard the grainy particles.Transfer to a mixing bowl and set aside. In a pan add a tsp of ghee and fry the cashews till golden brown.Now heat up ghee just for 2 seconds.In a mixing bowl containing powdered items add ghee fried cashews, cardamom powder and finally add ghee little by little. Mix well with a laddle and add ghee again.Now mix well and let it rest until its warm enough for you to handle with your hands.Then shape them into laddos. 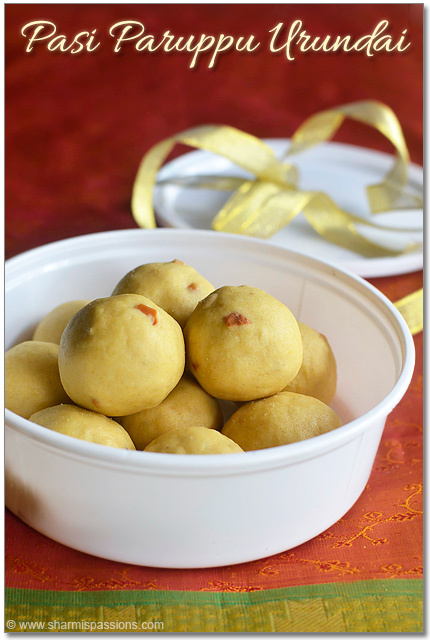 Store in an airtight container and enjoy your ladoos. While roasting moong dal take care not to burn it, it should be nice golden brown in colour.So keep stirring continuosly. 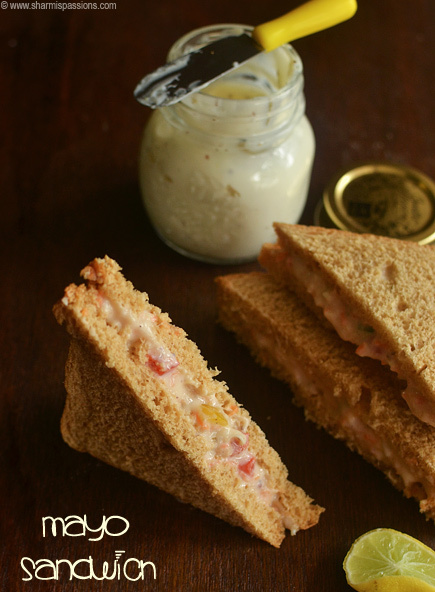 I always add ghee little by little and mix well, this way you can control the amount of ghee too. 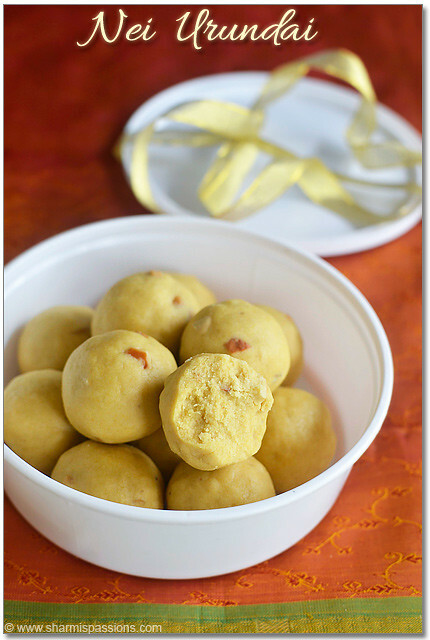 If you want more ghee flavour in your ladoos then add 1/3 cup.But 1/4 cup is just enough to hold them into ladoos. 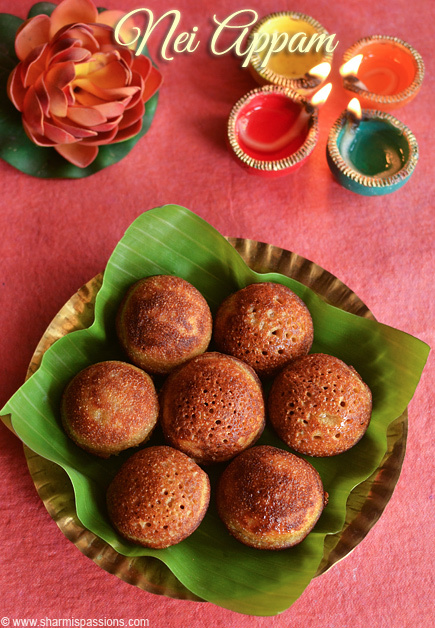 The sweetness is just right for the above measure but if you prefer you can even add 1:1 ratio for moongdal : sugar. 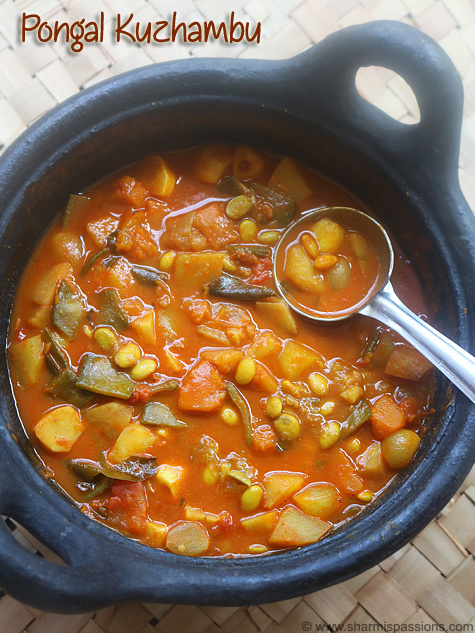 I suggest to sieve both powdered moong dal and sugar so as to discard the grainy particles and also to make the distribution of both the powders even. 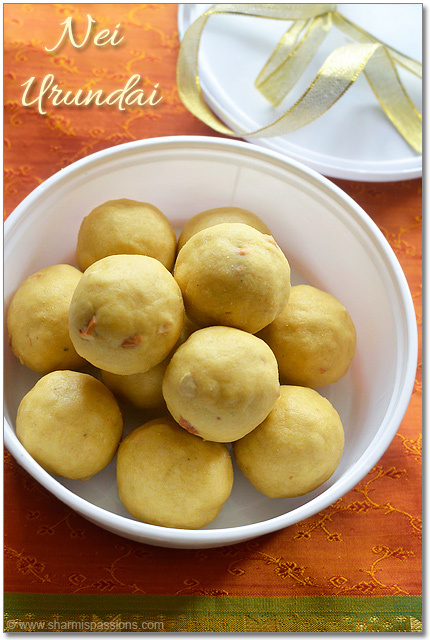 Heating up ghee and adding is to shape the ladoos easily and it holds its shape well.But mix well with spatula and then handle with your hands only when its warm. 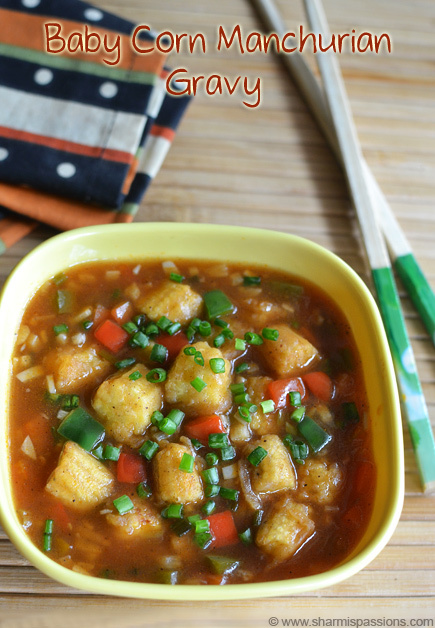 You can even use jaggery if you prefer but you have to get powdered clean jaggery as we cannot sieve it.You can use 3/4 powdered jaggery for 1 cup moong dal. It keep well for more than 2 weeks. Thanks Sharmi. Made this for Diwali. It came out well but the ladoos weren't soft and smooth like my mom's. Why do you think it is? Thanks a lot. 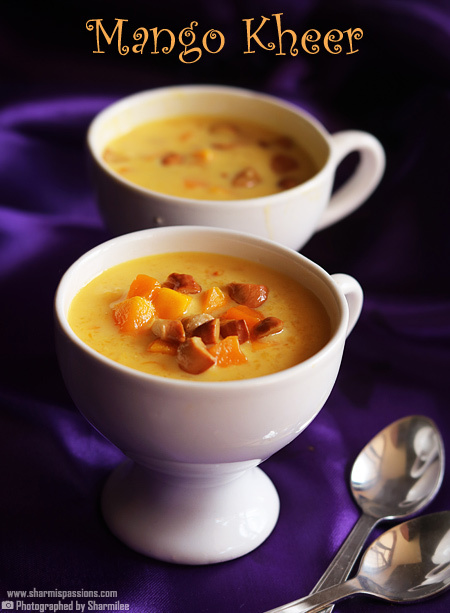 You should mix well and break the lumps formed before you shape them…this way you will get smooth ladoos…. Thanks for the reply Sharmi. I followed your recipe word for word. Few differences might be I ran the powders in mixie (few pulses) after adding ghee . This is one of my favorite sweets. Which Taste's awesome. Thanks of the tips. One can add dry grated coconut also. 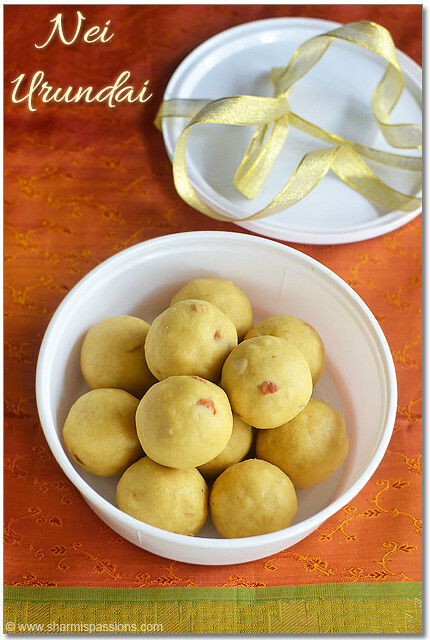 Hi Sharmi, I tried this ladoo and my 5 yr old son liked alot. Can you use icing sugar instead of sugar.